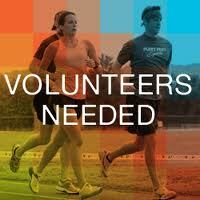 Join Fleet Feet Sports and No Boundaries as we man an aid station on the 5K course on Sat May 2nd. Join Fleet Feet Sports and No Boundaries as we man an aid station and cheer on participants on the Lake Monona 5K course on Sat May 2nd. Anyone who will be volunteering should enter NoBo2015 in the text box that says “Have a password? Enter it here.” When the volunteer clicks “Submit,” a new job will open, called “No Boundaries Aid Station.” Then, volunteers can check the box for the shift, enter the registration information, and submit the information.